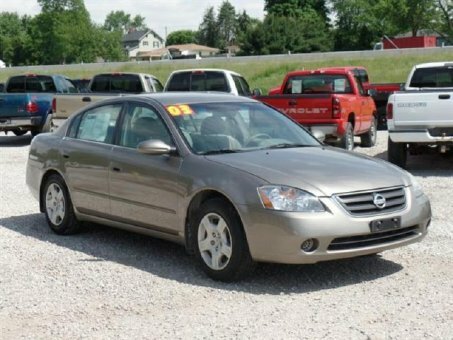 This Nissan ALTIMA BASE is ready and waiting for you to take it home today. This 2.5L 4 cyl engine has all the power that you want in a vehicle. The sporty handling will make driving fun and help you gracefully handle even the toughest of curves and turns. A thorough inspection has shown this car to be in tip-top condition with no need for any major mechanical work. Appearance can mean a lot. This exterior is free of rust, dents, and dings but does have some minor blemishes barely noticeable to the naked eye. Given that this is a used car, the interior is really in very good shape with no rips, tears or stains to be had anywhere in it.